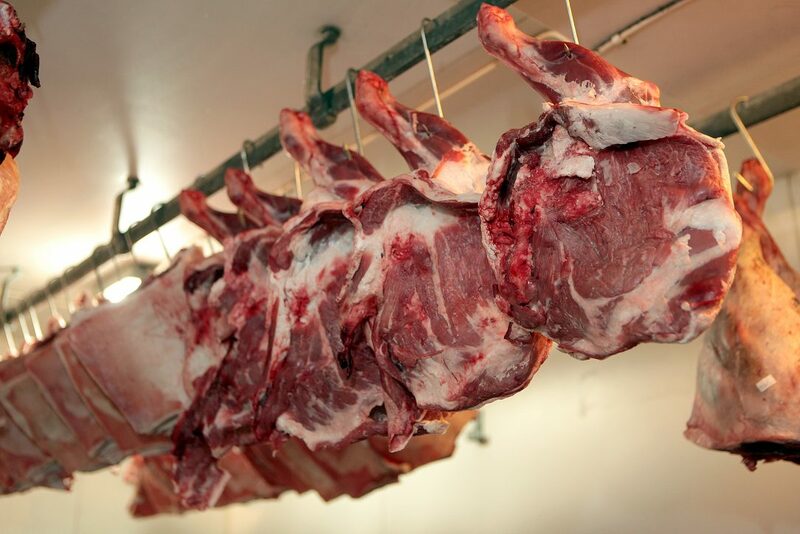 Ashbys offers every kind of meat, poultry and game as well as cooked meats and cheeses. 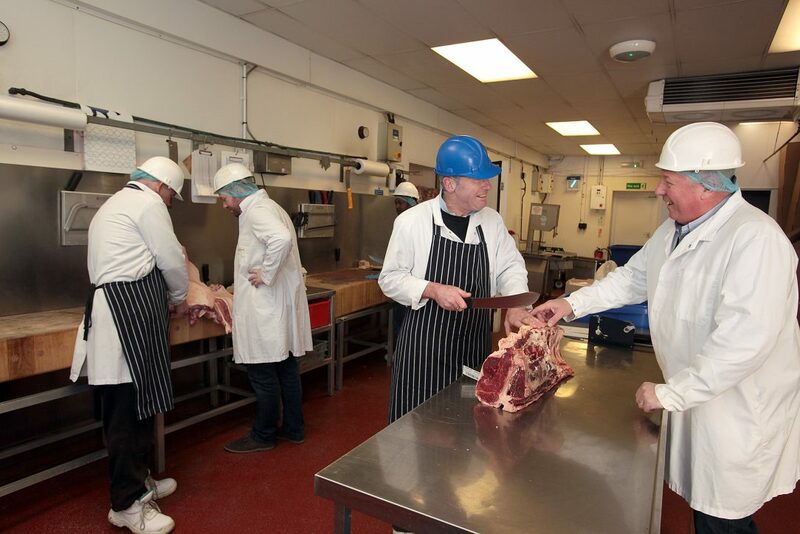 Our selective procurement policy over the years has enabled us to build up great relationships with the country’s finest suppliers and this helps us offer the finest meat available. Legs or thighs, drumsticks, fillet, crowns/breasts, supreme 170g or 220g, diced breast, thigh or mixed, smoked chicken, winglets and liver. Cannons, legs, loin/saddle, shoulder, best end/racks, diced leg, loin chop, chump chop, mid neck fillet, mince leg lamb, boneless chump, breast, pads and shanks. Bresaola, chorizo, coppa, corned beef, crispy bacon, salami, garlic sausage, hickory smoked ham, Iberico ham, kassler, ox tongue, panchetta, parma ham whole joint, salt beef and Serrano ham. Stag 12Kg, hen turkey, turkey butterfly, crown or thigh, diced breast, leg, thigh or mixed, turkey escalope and bones. Baby back ribs, belly, Chinese spare rib, collar, diced leg, diced shoulder, escalope, legs, loin steaks, loins, mince, neck end, pork chops, pork striploin and tenderloin. Applewood, Black Bomber Cheddar, Blacksticks Blue, Boursin, Caboc, Caerphilly, Camembert, Cashel Blue, Cornish Yarg, Cotswold, Danish Blue, Feta, Gorgonzola, Kern Cornish, Mont D`Or, Monteray Jack etc. Fresh duck or Gressingham duck, magret or Gressingham magret, duck legs, duck fat tub, duck bones and duck liver. Diced chuck steak, featherblade, fillet, forerib, fresh brisket, mince, ox tail, ribeye steaks, salt brisket, sirloin, steak & kidney mix, striploin, topside and rump steaks. Bacon lardons, black pudding, bratwurst, chestnuts, chicken & ham pie, diced pancetta, frankfurters, free range eggs, gala pie, game pie, haggis, houmus, quail eggs, pates, scotch eggs and taramasalata. Not Just Meat – We Supply Cheeses Too! Hazard Analysis Critical Control Points (HACCP) is an internationally recognised method of identifying and managing food safety related risk and, when central to an active food safety program, can provide your customers, the public, and regulatory agencies assurance that a food safety program is well managed. We have a fully operational HACCP plan for all stages of our business, including fully HACCP qualified Staff. Ashbys is a family business built-up over 3 generations and built on a platform of traditional values. We strive hard to offer high levels of service in a friendly but professional manner. Where possible, all Ashby’s produce is sourced by RSPCA accredited farms. Free range & organic produce is available on request. Kosher and Halal meat is also available on request. We operate our own fleet of liveried refrigerated delivery vehicles delivering daily Monday to Friday throughout London, Kent, Surrey and Essex. We endeavour to make all deliveries by 11:00am however, in order to meet the needs of our broad range of customers, we try to cater for earlier or later deliveries and can offer a second delivery service when necessary.